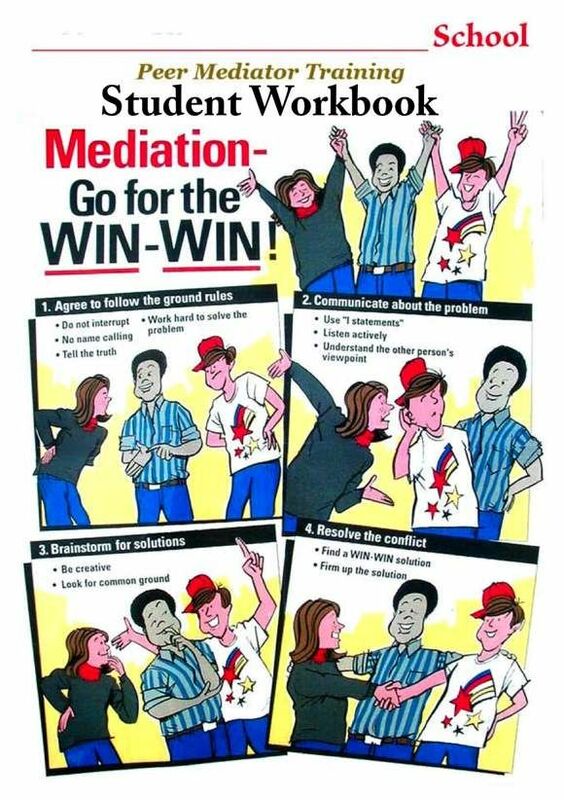 27-page pdf web version of student workbook for peer mediation training. Discusses topics such as communication skills, conflict resolution and mediation procedures (with role play exercises), and agreement writing. Designed as part of a 1-day peer mediation training.